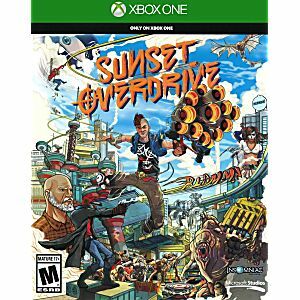 Sunset Overdrive Microsoft Xbox One Game. Guaranteed to work and backed by Lukie Games 90 day no questions asked returns policy. Arrived quickly, in great condition and works perfectly. 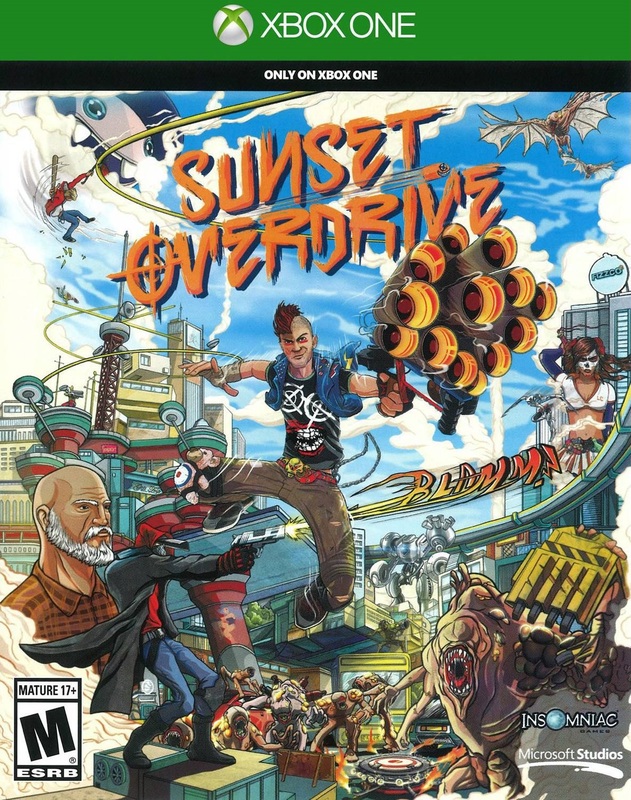 Great deals at Lukie games!